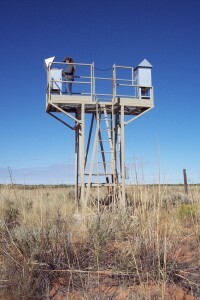 entity of New Mexico State University, have detected trace amounts of the radioactive isotopes Americium (241Am) and Plutonium (239+240Pu) on an air filter from an ambient air sampling station located approximately 0.6 of a mile northwest of the WIPP site on the WIPP Access Road. This filter was installed at the air sampling station by CEMRC personnel on Tuesday, February 11th at approximately 12:40 pm prior to the announcement of the detection of radiation within the WIPP underground on Friday, February 14th at approximately 11:30 pm by Department of Energy (DOE) officials. Following the announcement of the underground radiation detection event by DOE, the air sampling station filter was removed for analysis on Sunday, February 16th at approximately 9:40 am by CEMRC personnel. The filter underwent destructive analysis and radiochemical separation at the CEMRC laboratory and was measured for alpha and gamma radiation activity. Analyses of this filter show that 0.64 Becquerels (Bq) of 241Am and 0.046 Bq of 239+240Pu were found to be deposited on the filter media. The Becquerel is an international unit of measure of radioactivity and is defined as one disintegration per second. The levels detected during this time period are higher than the normal background levels of radioactivity from transuranic elements commonly found at this sampling station, thus their presence during this specific time frame appears to indicate a small release of radioactive particles from the WIPP underground exhaust shaft in the brief moments following when the radiation event occurred and when the WIPP ventilation system shifted to the filtration mode. Further, even though trace amounts of radioactive particles have been detected at this sampling station between the early afternoon of Tuesday February 11, 2014 and the morning of Sunday February 16, 2014, it is important to note that all of the radiation levels detected thus far have been very low and are well below any level of public and environmental hazard. CEMRC has detected 241Am and 239+240Pu on filters at this station on four separate occasions in the past. The first occurred in 2003 and again in 2008, 2009, and 2010. From these previous detections, the highest activity measured was 0.0005Bq for 241Am and 0.004Bq for 239+240Pu. However, while the current measurements are quite a bit higher than previous detections, they are still very low compared to the EPA actionable limit of 37.0Bq. In addition, ratio analysis comparing the amount of 238Pu to the combined total of 239+240Pu showed that the activity measured in the four previous instances came from outside the WIPP repository and was likely the result of global fallout from nuclear weapons testing and detonations that occurred during the 1940s-1960s. Ratio analysis will also be performed for the current detection; however given the higher activity and the short timeframe from which the activity occurred, it is likely that this activity came from within the WIPP repository itself. WIPP facility on HWY128 showed no detection of radioactive particles at this location. Additionally, a third ambient air sampling station located approximately 109 yards northwest of the WIPP exhaust shaft and within the WIPP property protection area (PPA) has not been analyzed at this time because CEMRC personnel were not able to access the area for collection of the filter until Tuesday, February 18th at approximately 9:00 am. Results from this filter will be released once the destructive analysis and radiochemical separation/counting processes have been performed. 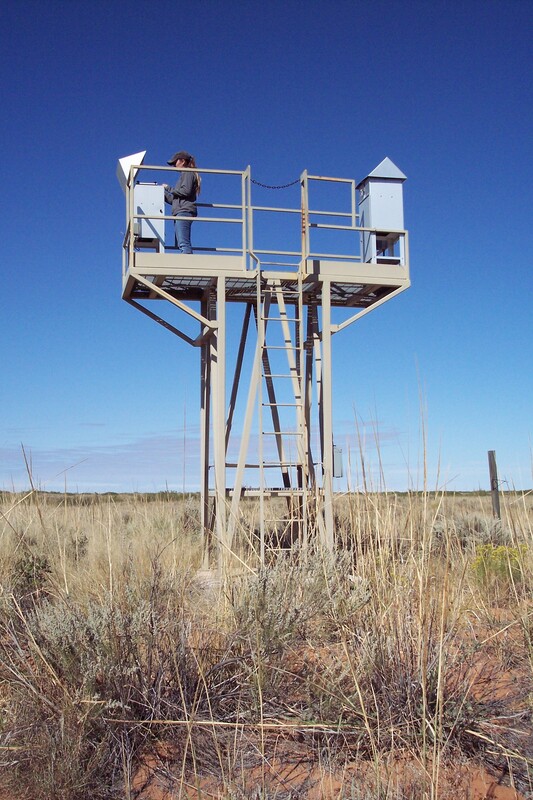 CEMRC, funded through a financial assistance grant by the U.S. Department of Energy Carlsbad Field Office (DOE/CBFO), is tasked with conducting an independent environmental monitoring program of the WIPP facility for the citizens of Carlsbad and southeast New Mexico. 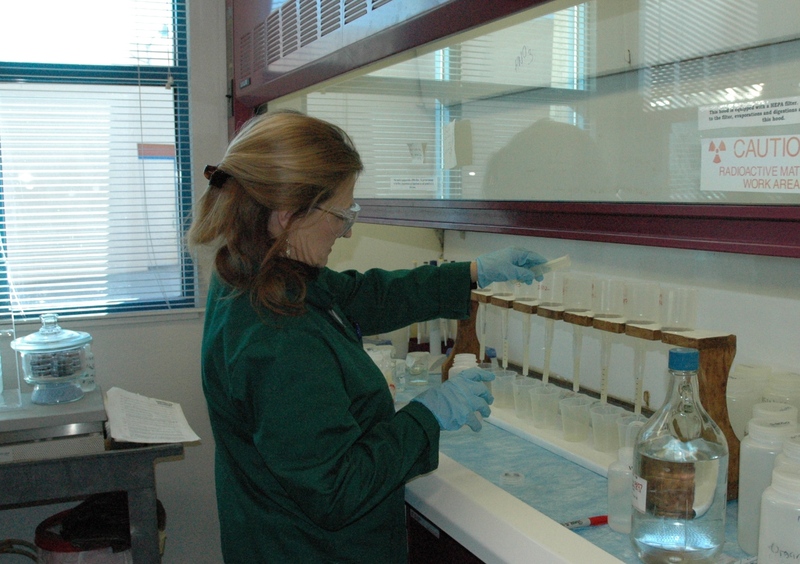 CEMRC’s environmental monitoring program consists of the evaluation of samples of various media for the presence of radiological and non-radiological constituents likely to be found in the waste at WIPP. These media include: WIPP underground exhaust air; ambient air around the WIPP repository; drinking water samples from the five municipal water systems in the area as well as the Double Eagle well field; soil samples from the region around the WIPP repository; and surface water and sediment samples from the three public reservoirs in the area (Lake Brantley, Lake Carlsbad, and Red Bluff Lake). Lastly, the CEMRC provides a free service (lung and whole body counting) to adult citizens living within a 100-mile radius of the WIPP facility whereby concerned citizens are measured to see what radiation may exist in their lungs and whole body. This service can be obtained by scheduling an appointment with the CEMRC Internal Dosimetry lab at (575) 234-5530. For more information regarding CEMRC or the findings from the most recent event, contact Dr. Russell Hardy, Director at (575) 234-5555 or visit CEMRC’s website at www.cemrc.org .